The King's Cup: The "Swallow" mono., 130 h.p. 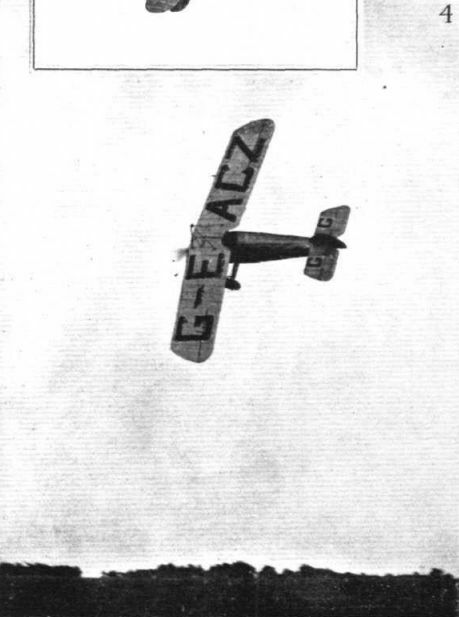 Clerget, was originally the late Harry Hawkers sporting and touring 'bus. THE BOURNEMOUTH AVIATION MEETING: Two items from Sunday's big race - the Bournemouth Summer Handicap. 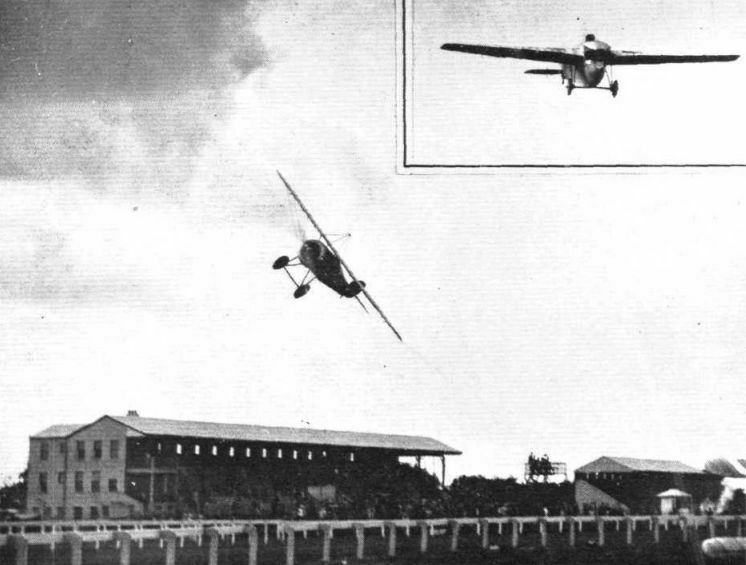 D. A. N. Watt (who eventually won the race) winning the second heat on the "Swallow," and, inset, Flt.-Lieut. J. S. Chick winning the third heat. 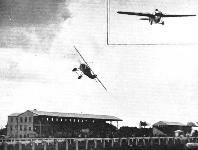 THE LYMPNE OPEN HANDICAP: 4, The Sopwith "Swallow" wanting to know "Watts what." Cornering in the Lympne Open Handicap. 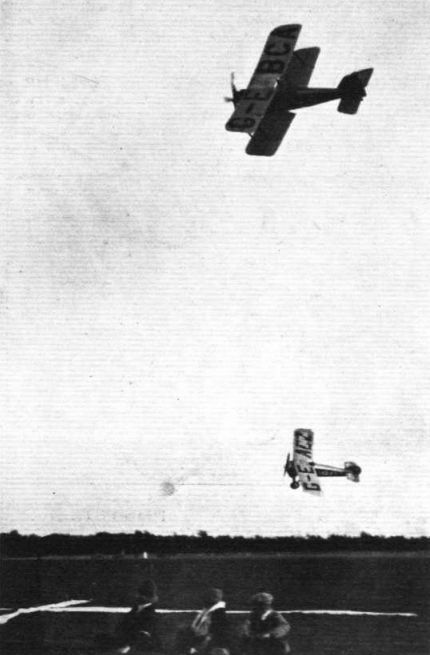 Below the Sopwith "Swallow" piloted by Mr. Watts, and above Dr. Whitehead Reid in an S.E.5.